Hi! I’m Meghan Makena, the founder of Amba. I guide women into embodying their true nature, full power, and receptive feminine energy. to the earth and honors the values deep within their hearts. Right now, more than ever, we as women are being called to shine our light into the world. To do this requires us to reconnect with the truth that lives within the Nature of our bodies. open, strengthen, and remember the feeling of being whole, alive, and connected to the love of the earth. exquisite earth-based path of feminine embodiment to the world. As we breathe, move, and dance with presence, we remember who we are. This remembering is beyond words or concepts. It’s a language older than words. she is an unstoppable force, and can more easily manifest her dreams. and let that song echo through our bodies with movement and dance. Meghan has always found deep connection to herself through movement. Meghan’s love of teaching movement and feminine yoga is rooted in her commitment to growing and living in alignment with who she really is. 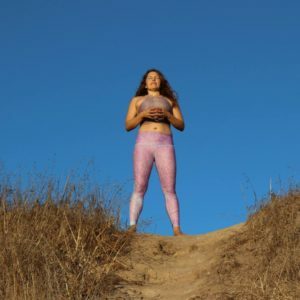 She brings over fifteen thousand hours of teaching experience and a passionate dedication to the study of movement, nature, sensuousness, and the interconnectedness of life. Originally from Hawaii, Meghan feels a strong connection with the spirit of the islands and the healing energy of certain lands and waters. 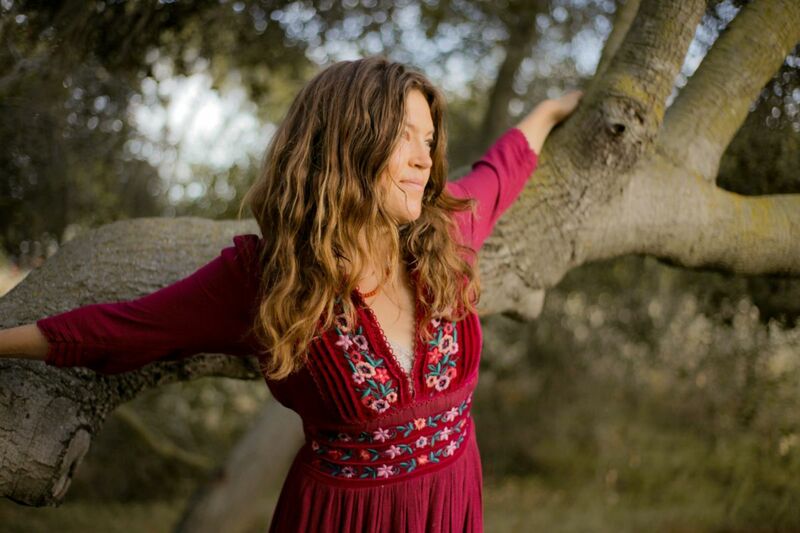 It is through reconnecting with wild lands – both outside in natural settings and inside her own body and breath – that Meghan began to rediscover her connection with the sacred feminine and wild feminine. Meghan went through a decade-long healing journey, through which she learned to nurture and listen to her body and heart. What Meghan learned and continues to learn has been so life changing for her that she is passionately devoted to sharing these practices with other women. 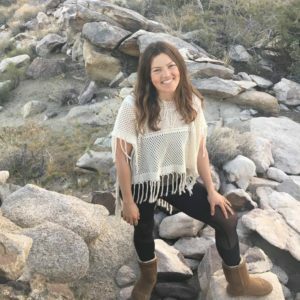 Meghan lives in Topanga Canyon, CA where she guides her Amba Movement embodiment programs for women. Amba is not only a class to attend or a retreat to go to… it is a way of life. Meghan opens a safe, comfortable space allowing women to explore their bodies through movement, breath, and the elements of earth, fire, and water. 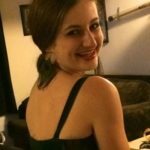 Meghan also teaches her students how to use embodiment practice in every day life. She is a wonderful person who has helped me heal and to have more strength. 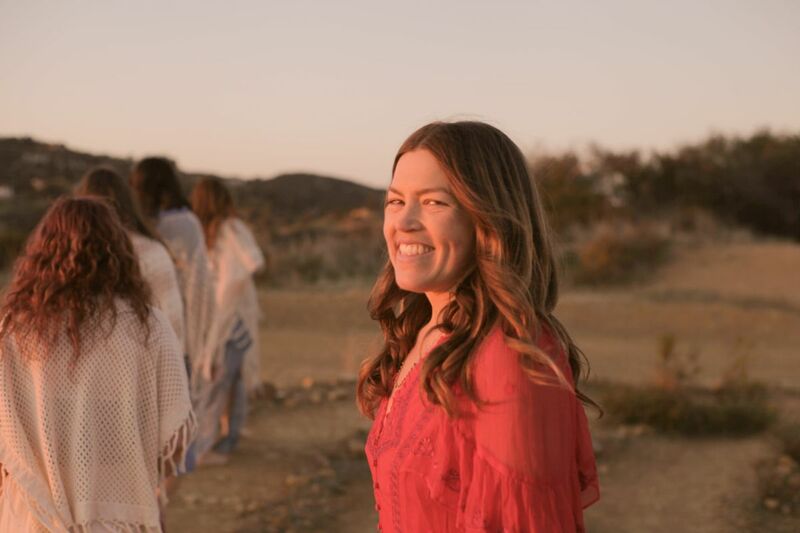 Amba has given me the tools to feel more grounded in my life, it has allowed me to explore my spirituality, and my body to know what I want and need in a way that no other class has.